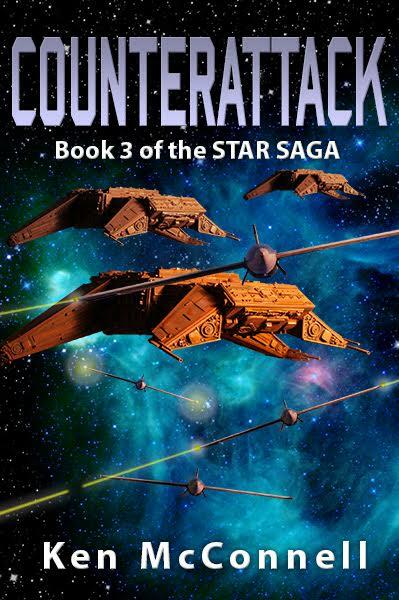 Tuesday, 26th of July is the release date for COUNTERATTACK, the third book of the Star Saga. This is the final chapter of the Starforgers Trilogy. Starships led by Captain Ardel are blasting the Votainions out of space in a relentless show of force. Their success on the battlefront is too easy for Ardel and her fellow captains. They all know the enemy is pulling back not being driven out by force. However, the President of the Alliance is convinced that the Empress is seeking a truce and he’s made Ardel’s ship the official envoy. If that wasn’t bad enough she’s also burdened with a half human half Votainion child interpreter created by a top secret program to help with the negotiations. Empress Nykostra lingers just out of reach, marshaling her forces to take back the legendary home world of her people. Her eroding mental health has the Chief Strategist contemplating her murder in order to ensure their victory over the Alliance Fleet. Can Captain Ardel and the Alliance Fleet ward off the largest counterattack in the history of the war or will a mad Empress fulfill her destiny and bring down the fledgling Alliance? 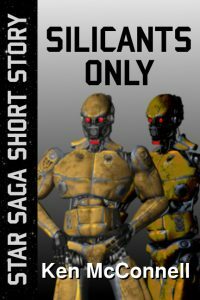 Both of my Sci-Fi novellas are now only .99 cents on Amazon Kindle. Devon’s Blade and The Blood Empress both feature strong, independent female characters. 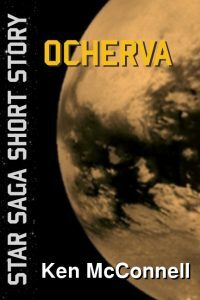 They are quick, exciting stories that introduce you to my Star Saga universe. Devon’s Blade is the star of the first three novels and Empress Nykostra is the main villain. 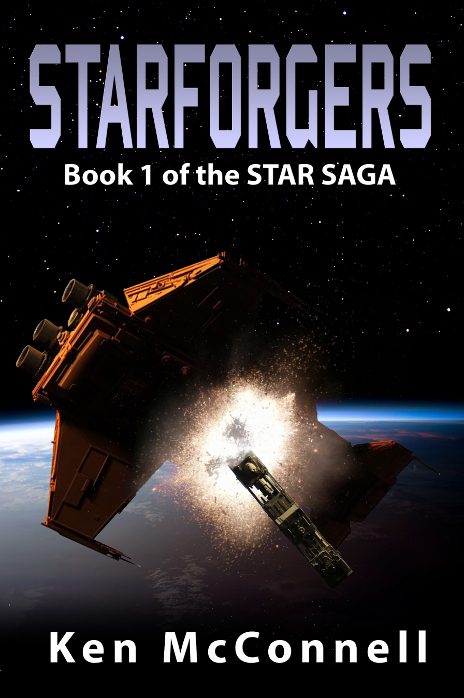 Both of these stories can be read independently of the Star Saga but if you want more, get Starforgers, Book One of the series – also only .99 cents. 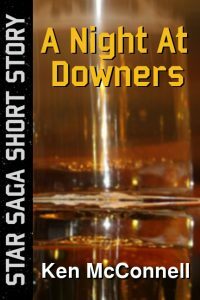 This little novella is starting to garner some praise out in the world. Reader’s Favorite is the latest, giving it a Five Star review! The above scene from my WIP is a perfect example of a Second Act hurdle that your main characters must face and eventually overcome. I’ve raised the stakes a bit and made Kiloe’s fighter completely disappear right when he was supposed to be picked up by Tamia. It was a relatively simple mission, made more difficult by my First Act problems that were eventually solved by Kiloe and his partner, Tamia. 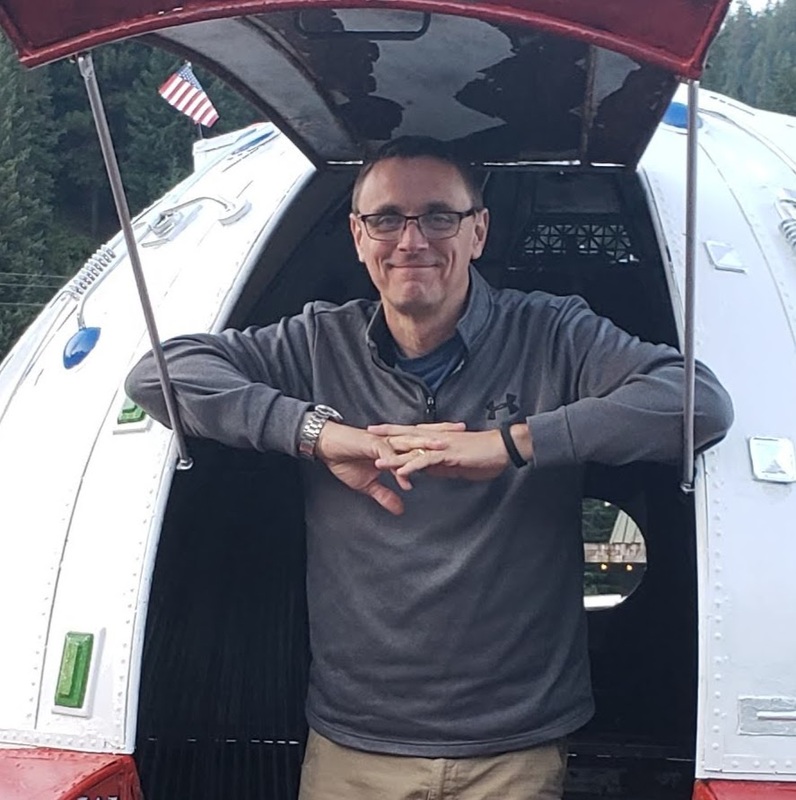 The reader was all set to have them reunited and the mission be a success. But it’s only the second act. You just know things are going go awry or what would the rest of the book be about? In the Second Act, the hero is given an even more difficult problem to deal with. Something that will force him or her to work harder than before to survive and overcome. It’s up to the writer to ensure that this second act builds drama and suspense by putting the hero in ever deeper water until he either learns to swim or drowns. Sometimes writers call this chasing your hero up a tree and then setting the tree on fire. Now how are you going to get out alive? Easy, giant Eagles will come to my rescue. I know what’s going to happen next. I know about the surprise guest appearance, I know about the harrowing fight that’s coming and I know who wins in the end. 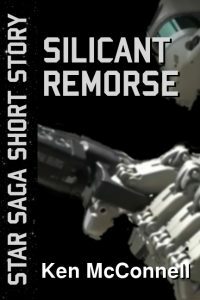 Since nobody seems interested in this action packed Space Opera, I’ve decided to set it free on Kindle for the last three days of 2015. If you’re a Star Wars fan and you like to read, you’ll enjoy this book. What if the villain of a story was actually the heroine? The Blood Empress is a coming of age story for the Empress of the Votainion Empire. Filled with love interest, intrigue, revenge and epic battles, The Blood Empress won’t let you down on action and adventure. 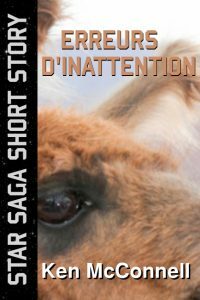 It’s got battles, love interest and a sweeping scale in a relatively short novella. It reads like an epic but it won’t take you months to read. Probably a few hours at best. Perfect for reading on your phone as you find the time. 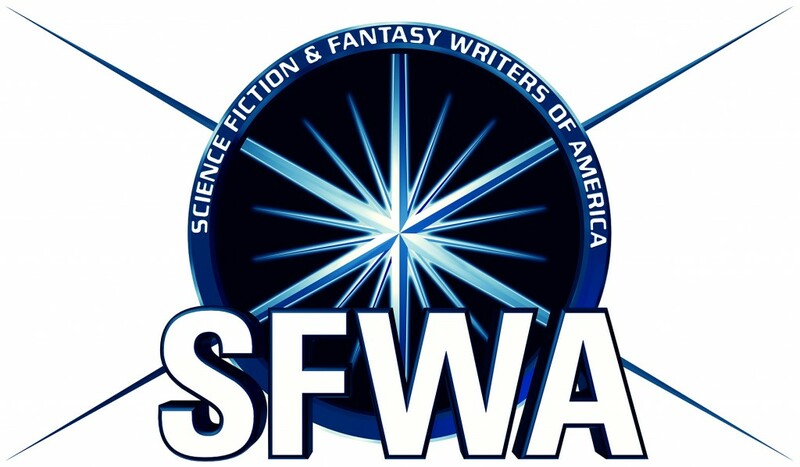 If you liked this book, check out Starforgers, Book One of the Star Saga and learn how Empress Nykostra started the Great War with the Alliance. As 2015 winds down I thought I’d update you all on my writing adventures. 2014 and 2015 saw me producing two novels and two novellas. The novellas (Devon’s Blade and The Blood Empress) have been published as ebooks on Kindle, but the novels are still being edited. I hope to release them in January or February of 2016. The first one out will be The Rising, Book 2 of the Star Saga and the second one will be Counterattack, Book 3 of the Star Saga. Currently both are being edited and both are waiting for cover art to be completed. Since I have to rely on others to provide me with both editing and cover art, I can only move as fast as my partners. In the mean time, I’m currently writing a novella that takes place between Starstrikers, Book 4 of the Star Saga and XiniX, Book 5. The novella is called K’nat Trap and if focuses on Kiloe and Tamia, two Starstrikers Special Forces personnel on a mission to steal a new Votainion starfighter. 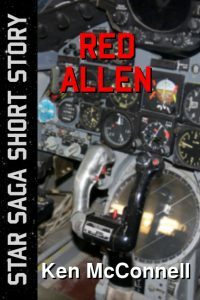 I’m having fun with this one which is a bit like Devon’s Blade in that it focuses on starfighters and those who pilot them. It’s just set in the middle of the Great War and takes place a year or so after Starstrikers. After I finish that novella, I’ll be diving into XiniX which takes place a few years after Starstrikers and will star all four Alpha Team members and various other characters introduced in Starstrikers. 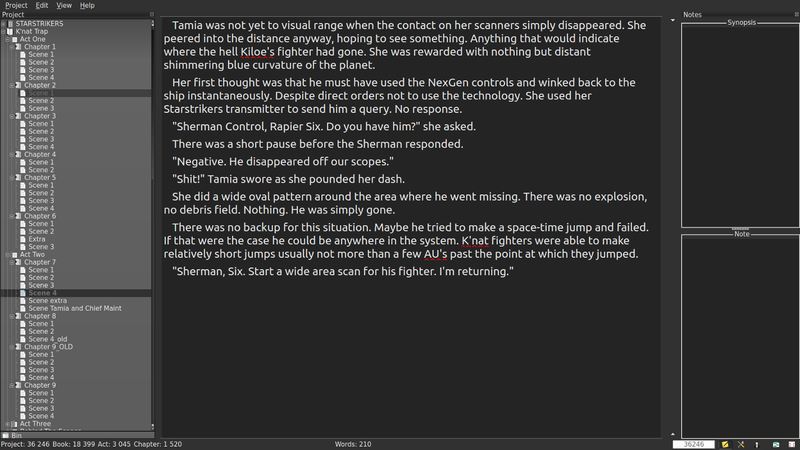 Unlike last time, I’ll make an effort to get both K’nat Trap and XiniX out in ebook format before the end of the year. I recently switched laptops from an aging Dell XPS 13 to a new System 76 Lemur. 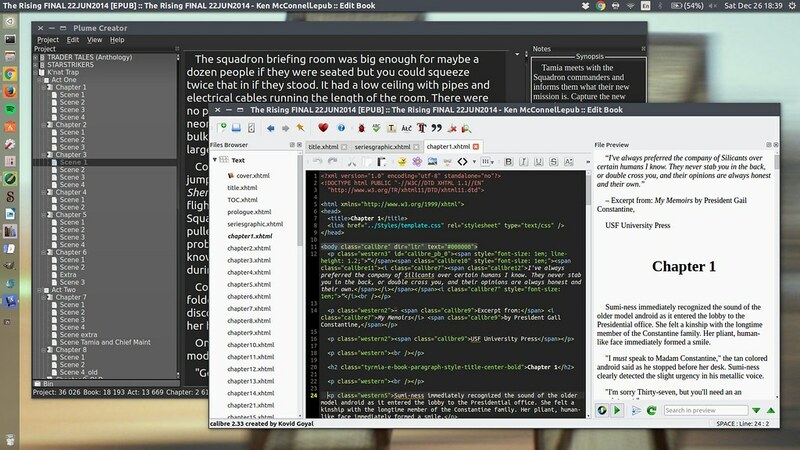 I’m loving the Lemur and of course, still using Ubuntu Linux as my operating system and Plume Creator as my first draft tool of choice. 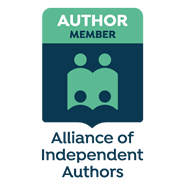 I’ve started transitioning away from Sigil and over to Calibre for my primary ebook editor. Sigil is no longer supported on Linux so that’s why I’m moving to Calibre. I’m still using LibreOffice 5 for my editing software. Can a villain be a hero in her own story? This is the central premise of my novella, The Blood Empress. Empress Nykostra is the ruthless leader of the Votainion Empire and the prime instigator in the war with the human Alliance. Her parents were killed in a vicious attempt to overthrow her Kastra as the ruling house of Voton. Thrust upon the throne of the largest space faring empire in the galaxy as a girl of only nine, she was immediately controlled by the royal Soothsayers. Rebelling against their hold on herself and her people, Nykostra took her daddy’s falchion and beheaded her chief Soothsayer the Kwizara Lonn. In a rage of violence and uncontrolled anger, she drank his still warm blood and gained his ancient ability to see the future. Thus was born the Blood Empress of Voton. This is all we know of her from the novel, Starforgers. Until now. Nykostra’s journey was far from over and it took her off the Votainion home world and directly onto the fiery sands of yet another Votainion enemy. 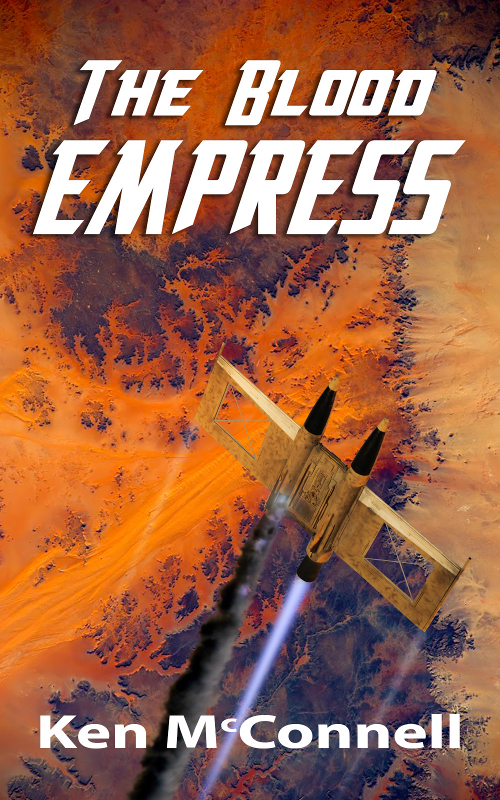 The Blood Empress is a coming of age story unlike any other in the galaxy. It’s the story of how a young woman fell in love, avenged herself and eventually sided with another alien enemy to end a war. For generations the Votainion Empire had been at war with the Benzotii. Valuable war resources were being held up in this war by nearby Votainion Kastras. Resources that Nykostra needed to fight her war with the human Alliance. In order to get those warships she needed to end the war with Benzotii. This is the story of her thrilling adventure to the Benzotii planet of Con One and how she lead a rebellion against one of her own Kastras to end the war. It is the story of a young girl becoming a woman and a legend among her own people and the Benzotti people. The Blood Empress takes place between The Rising, Book 2 and Counterattack, Book 3 of the Star Saga. It’s a stand alone story that can be read on it’s own or you can read it after reading The Rising. 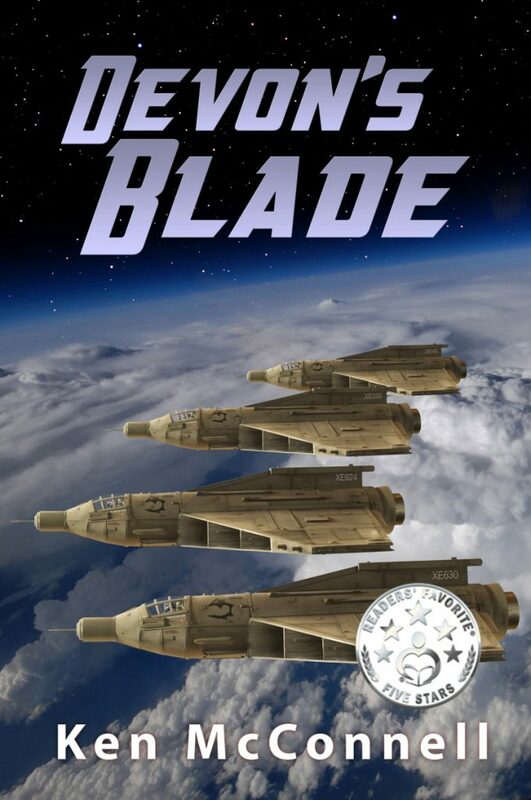 If bold characters, exciting action and thrilling plots are your thing, you’ll love this book. Currently available exclusively on the Kindle.